I may be a little late to the party, but this past year I’ve discovered podcasts. As well as getting to grips with well some known science and technology series (e.g. Radiolabs, Freakonomics and TED talks), I’ve also been on the look out for engaging environment and conservation podcasts. It took a bit of searching, but there’s quite a few that seem to be taking off. Hopefully, if we listen and support we might be rewarded with some more in the future! 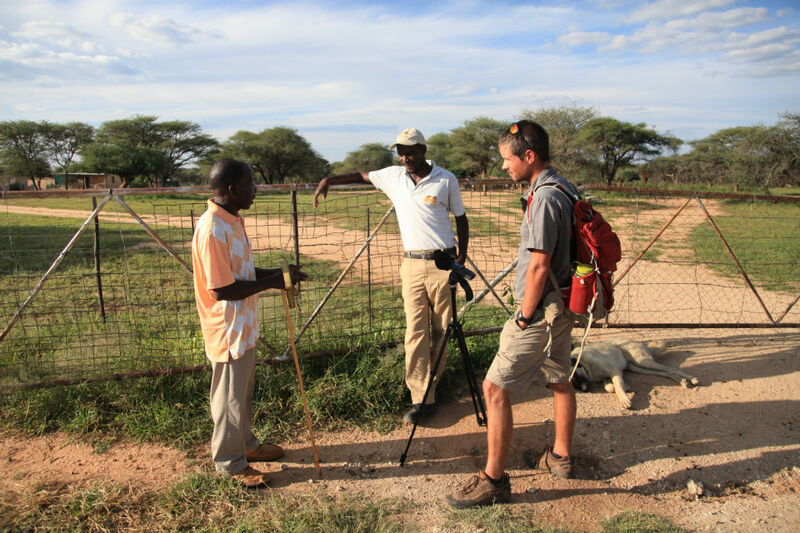 A cool new project, that has already interviewed some awesome folks (check out episodes with Panthera Chief Scientist Alan Rabinowitz and home grown conservationist Peter Cooper – who guest blogged on this site too). One to watch (a.k.a. not launched yet!). It’s long been promised, and ought to be excellent when finally released – Martin Holland has interviewed all kinds of explorer folks with a strong environmental message running throughout. Stay tuned for updates, here. Mongabay is just about the best conservation and environmental news website around – if you havn’t heard of it, where have you been? It’s podcast has been running around a year and a half now. If a little dry to start with, it’s getting better and better and is a great way to keep up with conservation news. Here’s a round up of their best stories – and here’s how to subscribe. A series bringing you ‘engaging conversations about a vast array of wildlife conservation issues from all across the globe’. All available here. You might also like ‘From Field Biologist to Filmmaker’ – it’s a five part series from the folks at EoC specifically about transitioning to wildlife film making. Well worth a listen. A little ‘animal rights’ flavoured, for my tastes. Perhaps the fact that it’s run by ‘The Association for the Protection of Fur-bearing Animals’ gives it away? But nevertheless, it covers a wide variety of interesting topics, with a new episode nearly every week. Download episodes here. With a back catalog of 100 episodes, this is the official podcast of the RSPB. They bring you “features, interviews and news of birds and wildlife, from back gardens to the Sumatran rainforest.” Download them all here. A programme looking at man’s effect on the environment and how the environment reacts, questioning accepted truths, challenging those in charge and reporting on progress towards improving the world. Subscribe here. In interesting (largely US focused) series hosted by conservationist Shane Mahoney. I really enjoy that he covers controversial topics ranging from trophy hunting, cats v birds, and the trade in rhino horn. I havn’t tried this one yet, but here’s what it says on the tin: Each episode focuses on a single topic that helps push sustainability forward. We explain each topic with the help of an experienced pro, place it within our organizational tree, and help our listeners define what exactly sustainability is, episode by episode. Lastly, if you want to be really brave progressive, then why not listen to something that might challenge conventional conservation views. There is great value, at least, in seeing an opposing perspective, even if we might not agree with it.